We all know that roses are the ultimate symbol of love and passion. It is maybe because we associate them with something as fickle as passion that we think of them as hard to grow, but they really are not. Today we will walk you through planting and care of your very first rose plant. -Hybrids are hardier than heirloom roses and thus better for beginners. A Chicago Peace Rose Bush, ready for planting. We love the mulit-color pastels and the soft petals that match the softness of the tone. It makes us happy to look at and that is the point. Unless you are planting an apothecary garden (in which case you don’t want hybrids) roses are an ornamental flower, they should make you happy. A bushel, a basket, a climbing vine? Okay, next what type of rose do you want, there are lots of different words that you will see about rose “types” they have to do with the shape of the petals and how many colors the blooms have, and how thick the thorns are, but the first thing you want to decide is do you want a rose bush which has long cut-able stems, a rose tree which has a single base and the stems are higher up on the plant, or a climbing rose, which as the name suggests need support to climb up. This is simply a matter of space and effort. 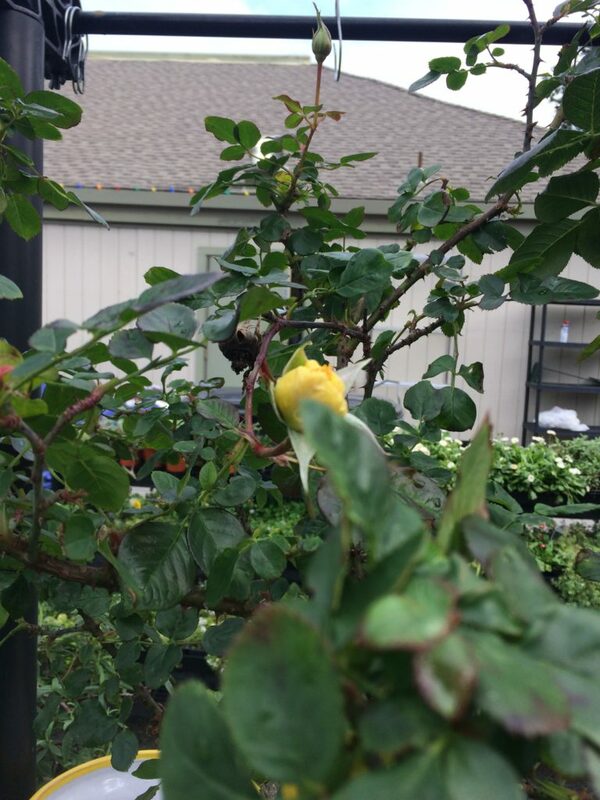 What you will usually find at nursery’s (including ours) are either rose plants with long stems or climbing roses. A rose plant can be quite large and take up a large amount of your garden if properly cared for, make sure that you have the space for this, think at least a 2’diameter space. a climbing rose will not take up as much space, but you will need some sort of support for this, trellis are a good option as are arches, fences, and rails. Just remember that even these roses have thorns so unless you really don’t like visitors, don’t let them crawl up the stair railings to your front door. This is the other important decision that you have to make when you are buying your rose. Bare root is what you might find at Costco or other big boxy stores. These roses are not in soil and are currently doormat. It makes them easier to ship, but also makes it harder for the beginning gardener. 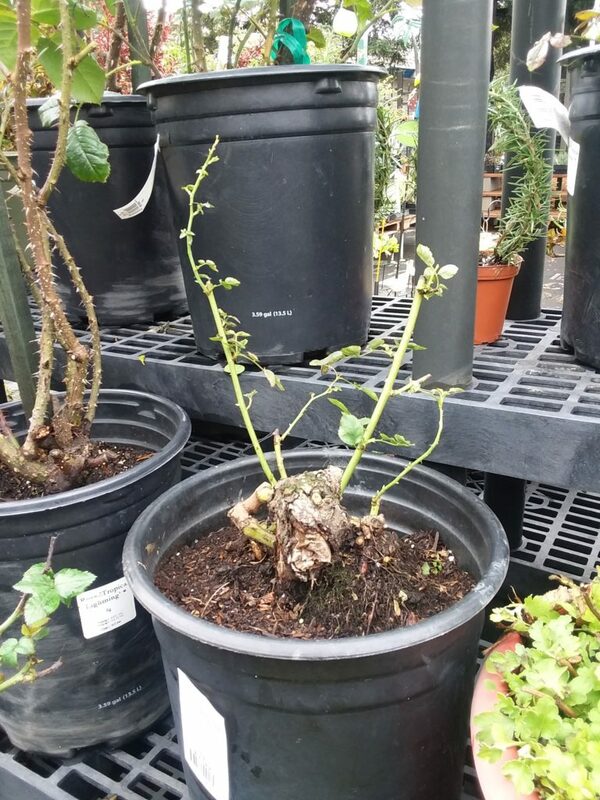 Bare root roses must be put into the ground almost immediately, and because you have to help them out by activating their roots will take a few more amendments to get them going. The other plus is that since they are in a container, you can place them where you think you want them before planting them and make sure of your space. 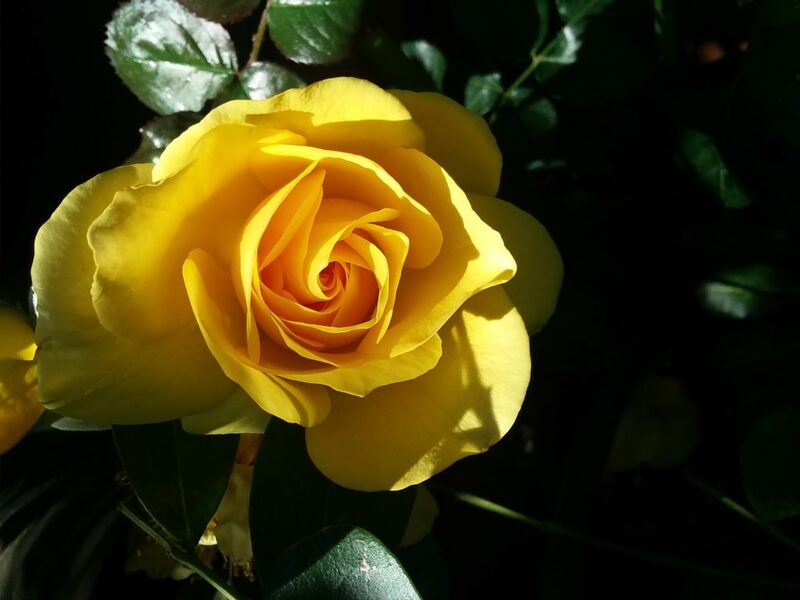 Roses like all plants have very specific nutritional needs. Luckily roses are a very popular plant and most good planting mixes (for flowers) will have the amendments needed to grow roses. 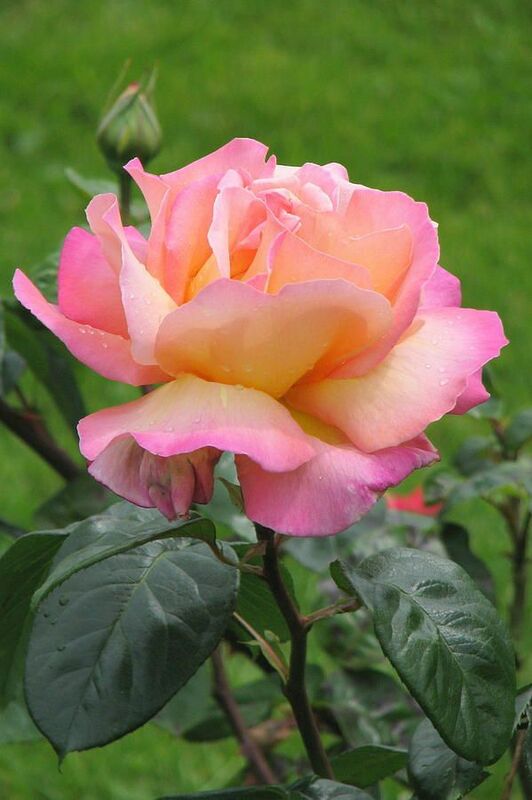 If you are not sure, or if you are planting bare root, use a soil blend specifically for roses. 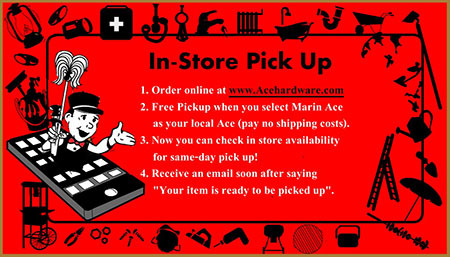 For a specific reccomendation come into the store and talk to one of our garden experts. We can help you determine what kind of soil you currently have, and what you will need to add for a good rose enviroment. Roses also like to be fed. We have a notion that all plants like to be fed, but this is not strictly true. Some plants (like bromeliads) will die if you feed them because they are not set up for that. Roses however like the TLC of a feeding. We recommend a good feeding when your plant gets established after planting so about 2-3 weeks after you plant it. If you already have a rose plant give it a good feeding in early spring before the buds open. At the very least you will want to re-feed after your first crop of flowers starts to fall off. Modern hybrids though (like our Chicago Peace) need regular feedings and a good rule of thumb is about once a month. Roses of course will also need watering, but be careful and don’t over water your rose bush. Roses are susceptible to leaf rot. When watering water the roots and the base of the plant not the bush itself. Water deeply, but only once the top 3” of soil is dry. Roses benefit greatly from a good drip irrigation system as this will keep the soil moist but not wet, and keep the moisture off of the leaves. For more on drip irrigation stop by and talk to one of our plant experts or read our blog next month! Do: Lay the bag in the garden in shade until evening so that they can gradually wake up. Don’t: Apply them in the middle of the day and expect it to work. Do: Wait until evening and then gently shake the bag at the roots of the affected plants. -It seems like it would be cool to watch all those hundreds of eggs hatch and it is, outside. Do Not Hatch Them Indoors. You have no idea how many people do this and then come back trying to figure out how to rid their house of the hundreds of praying mantis now infesting their house. Now enjoy your roses. Remember that if you want bigger blooms you want to thin out buds so the bush focuses more resources on the buds you leave. You want to cut a rose off right before it opens. It will open in a vase and then you don’t have to worry about deadheading. If you let your roses stay you will need to deadhead once a rose is done blooming. 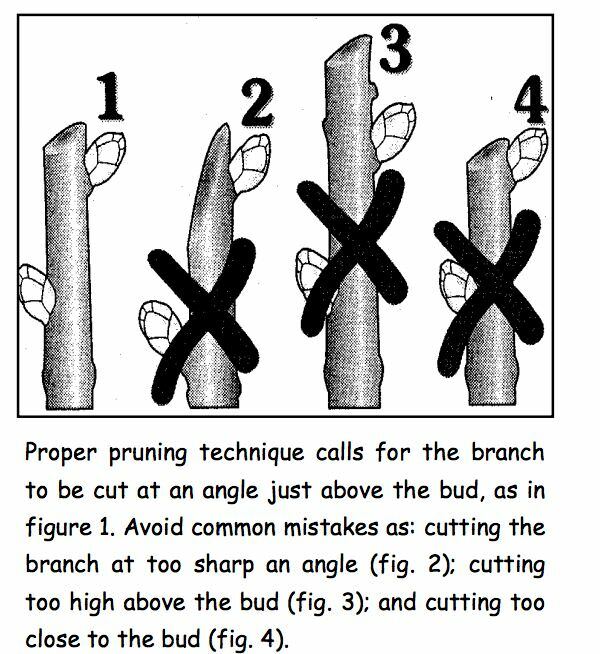 Either cutting or deadheading you want to cut as far down on the stem as you can before you hit a junction with another branch. Then cut right about the leaf junction. Here is a handy-dandy diagram. In the very early spring (so now if you have them) prune your roses. Using a rose pruner and rose gauntlets (we have both of these in stock) cut off all the brown stalks. You can’t really over prune a hybrid rose, but you also don’t need to prune it back as severely as you would have if you were working with heirloom roses. They should look something like the following plants when you are done. Yes, those are the basics of growing hybrid roses. Looking for a particular rose? Come in and ask. 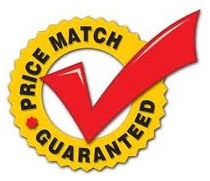 We have a large variety available through our growers and there is a good chance that we can get what you want. We have it on good authority that if you want to impress our HR manager you will want to grow Don Juans, or Taboos, but she’s weird so there is that.